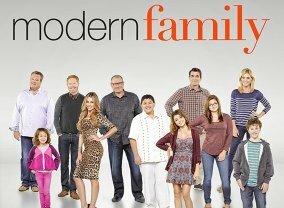 This mockumentary explores the many different types of a modern family through the stories of a gay couple, a straight couple and a multi-ethnic couple. 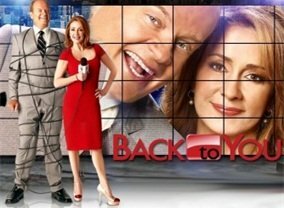 "Back to You" is a traditional live-audience sitcom starring sitcom veterans Kelsey Grammer (Cheers, Frasier) and Patricia Heaton (Everybody Loves Raymond) as co-news anchors who reunite at a Pittsburgh television station after they worked together previously in the '90s. You can't judge a book by its cover, especially when it's only covered by a miniskirt and baby-tee! A workplace ensemble comedy, "Stacked" revolves around beautiful Skyler Dayton (Pamela Anderson) who is tired of her non-stop partying lifestyle and bad choices in boyfriends. Wanting a major life change, she wanders into "The Stacks", a small family-run bookstore. 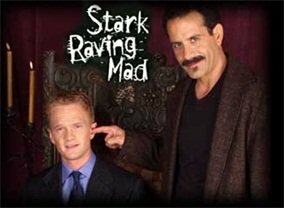 Tony Award nominee Tony Shalhoub and Neil Patrick Harris return to series television in this comedy series from Emmy Award winner Steven Levitan. Harris stars as Henry McNeely, a young, book editor who is thrust into the dark and chaotic world of best-selling horror writer Ian Stark. 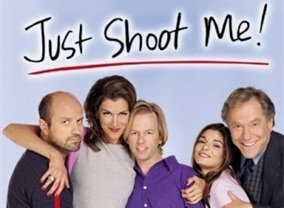 Nominated for six Emmy Awards and five Golden Globes (including Best Comedy), "Just Shoot Me" is the critically acclaimed ensemble comedy from multiple award-winning writer/producer Steven Levitan.